Pongal or Thai Pongal is also called as “Makara Sankranthi” the Sun enters the Makara Rasi,ever since its celebrated on the first day of Thai. Pongal is a harvest festival celebrated by Tamil people at the end of the harvest seasonand Pongal means, “overflowing”. Based on Hindu mythology, this is the day when the gods embarked on, after a six-month long night. The festival commences for three days and is the most important and most eagerly celebrated harvest festival of South India. Farmers gratify the sun and the earth by smearing their sickles and ploughs with sandal wood paste. It is with these sanctified tools that the newly harvested rice is cut. Pongal is a four-day affair; this festival begins with “Bhogi”. 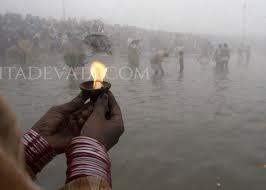 Bhogi is sort of a preparation for the major festival Pongal and it is a cleansing ceremony done before Pongal. People burn their old clothes, things that are of no use and decorate their house. On the second day people worship the “Sun God”. Kolam or rangoli (pattern) is drawn in front of the house as a decoration. Rice is cooked with milk and other ingredients in a mud pot, fresh turmeric and ginger are tied around the pot. During the sunrise, once the milk boils and comes out of the vessel, the custom is to shout “pongal-o-pongal”. Mattu pongal is celebrated in the third day; Cattle plays an important role in the Indians agricultural method, be it with regards to the provision of dairy products and its use for ploughing. During this day villagers decorate their cows to thank them for their favor in farming. Falling on the forth day is Kannum pongal, it means “To See” (people and places) families get-together and people travel to see places with their family. Many people go to temple to thank god for all good things that are given to them, thus Pongal is celebrated with overflow of positivity. Hence, these are the significance of pongal. 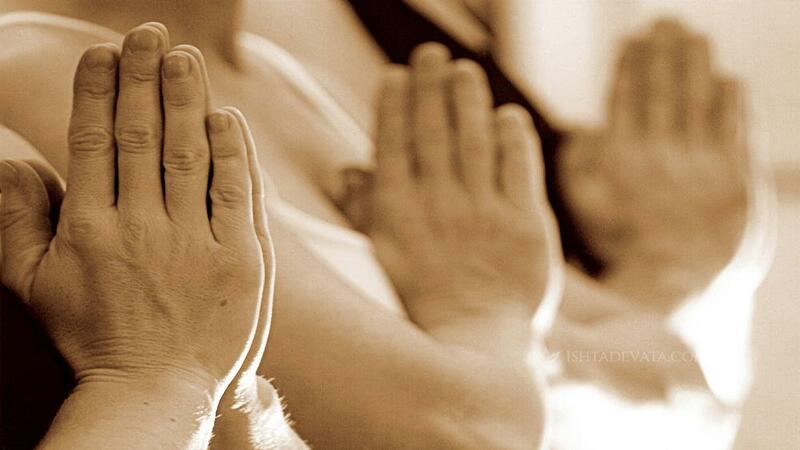 What is the importance of Mauni Amavasya What is the universal language of Namaste? 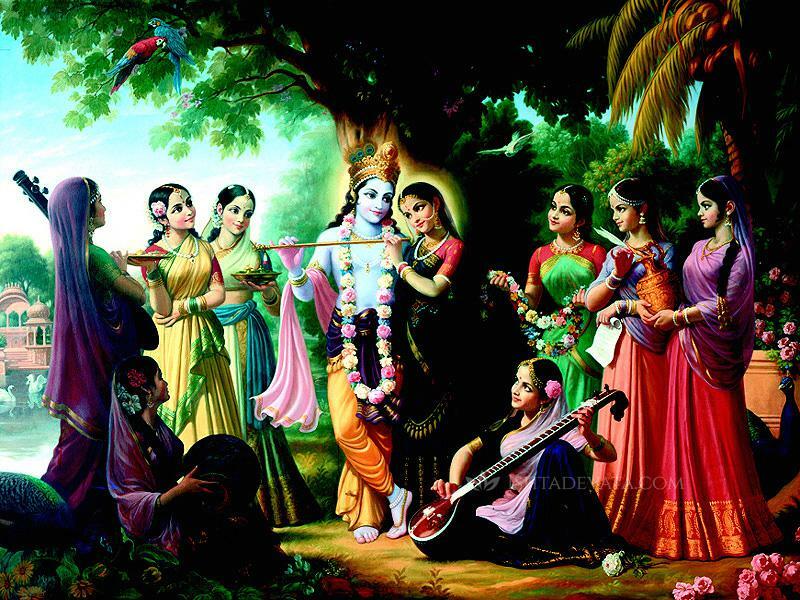 The worlds in Hinduism – Part I How is Phulera Dooj significant? Apart from all of the above it shows our forefathers worshiped nature as God and force us to do so. They may think that in future, it will create the habit of safeguarding the environment around us. Thus they teaches us from our traditional culture. How is Phulera Dooj significant?